Closed for Memorial Day | An award winning restaurant and venue of sporting events and live music. 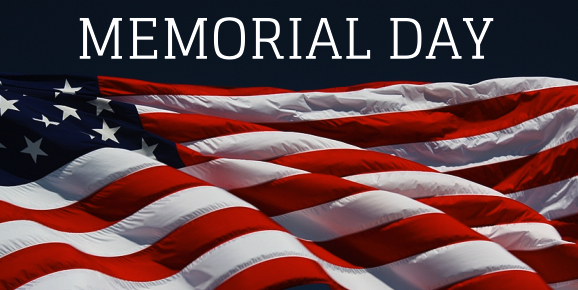 Monday, May 30th, we will be closed in observance of Memorial Day. We will re-open on Tuesday May 31st at 11:00 AM.